New Disney Gift Card Designs to ‘Fall’ in Love With! 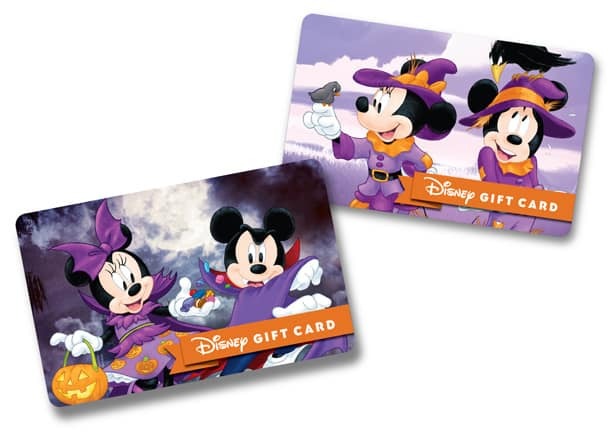 With autumnal festivities in full swing at Disney Parks, Disney Gift Card is ready to help you celebrate the most spooktacular season with pumpkins, scarecrows, vampires, ghosts, and your friends Mickey Mouse and Minnie Mouse. Here’s the scoop on four new designs and where you can find them. The “Not-So-Scary” Pumpkin Mickey card featured above references the iconic Main Street, U.S.A., decorations and is available throughout Walt Disney World Resort or at Disneyland Resort. Perhaps you want to give your little ones (or yourself!) 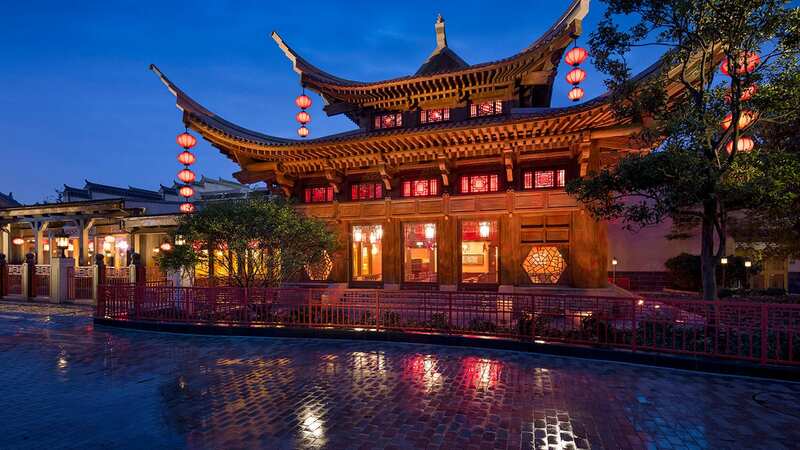 a snack budget; a Disney Gift Card gives them the freedom to pay for the tricked-out souvenir or tasty treat they want, while giving them a keepsake of their trip. Not visiting the parks this autumn? Not to fear. There are two new designs available at DisneyGiftCard.com featuring Mickey Mouse and Minnie Mouse trick-or-treating and disguising themselves as scarecrows. While on DisneyGiftCard.com be sure to check out our other Halloween designs or search through hundreds more designs perfect for any occasion. Disney Gift Cards can hold up to $1,000 and never expire, so feel free to use your remaining balance to shop at a Disney Store near you, on shopDisney.com or on the Shop Disney Parks app when you return home, or save your Disney Gift Cards until your next Disney Parks vacation. Share New Disney Gift Card Designs to ‘Fall’ in Love With! Disney Gift Cards are one of my favorite things to collect!